The first team Nueva Esperanza ever had was a small team of six people in 1995. At the time, Carlos and Barbara Barahona were renting a small apartment without a lot of space or commodities near the ministry. The team, however, remained positive and slept on the living room floor. 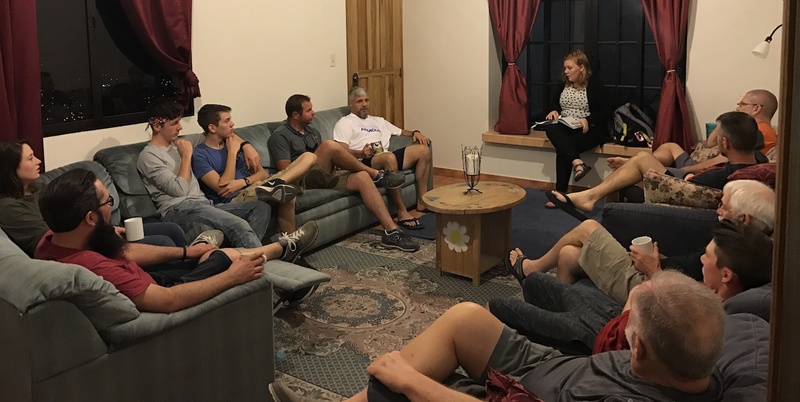 It was through their work and time spent together in that little home where the dream for mission trips and teams to help in Honduras started. Unlike that time many years ago, Nueva Esperanza is now able to host teams much more comfortably. Although teams enjoy the amenities at the team house, the entirety of their mission is much greater. Visiting teams are given the opportunity to enjoy time in Honduras as a community of servants while showing children and youth the love of Christ. They have the opportunity to spend time and do activities with the children that allow relationships to form between people of different backgrounds while truly reflecting what the body of Christ is like. Teams that have never visited Honduras before are stricken with the vastly different living conditions found in a third world country. As they visit the ministry, they learn about the hardships and pain many of our children face. The teams strive to make the children laugh and show them love and encouragement shedding light in their darkness. As part of the activities, teams build a bunk bed and deliver it to the home of a child. This is a great way to bless the family while improving their living conditions. Through the years at Nueva Esperanza, we have come to learn that even though the team members come in order to bless the children, they return home having received a greater blessing than they gave. By the end of the week, teams experience their own growth and are given a different perspective of the world in which we live. 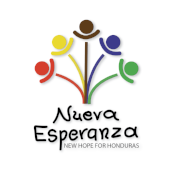 We encourage teams and anyone able to visit Nueva Esperanza to do so. Planning a mission trip to serve with us in Honduras allows people to learn more about the ministry and its impact on the lives of many. It awakens a passion to serve and share the love of God. If you would like to bring a team to visit Nueva Esperanza, click here. Sponsor a child—Help cover the sponsorship cost of a child at Nueva Esperanza with a monthly dollar amount. Click here to know more. Fundraise or Donate—If you and your church wish to help, you can organize a fundraiser and designate the funds to help our ministry. To know more about our donating options, click here. Spread the word—Tell others about the work being done in Honduras. Ask others to get involved in our ministry in any way they’d like. Tell them to visit our page or contact us for more information.